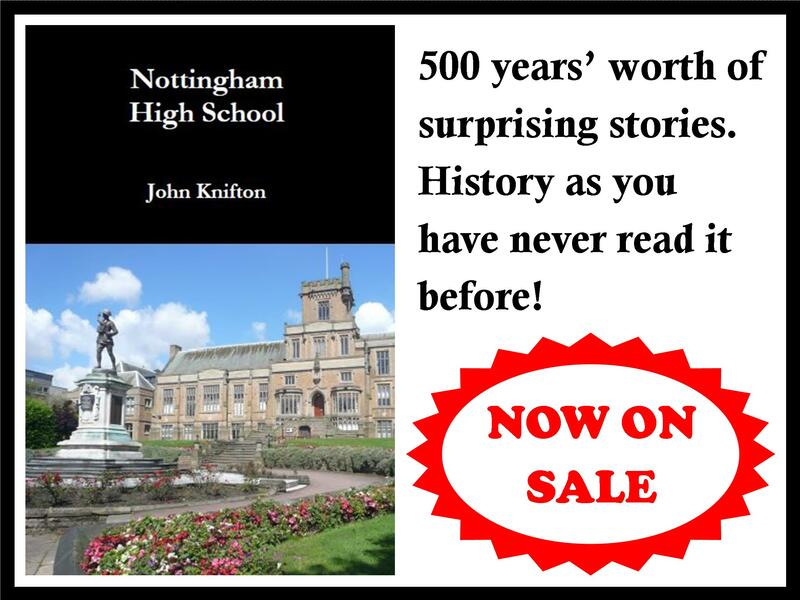 You can now find out more about John Knifton’s work on our Publications page, which includes information about where to download copies from. Enjoy! 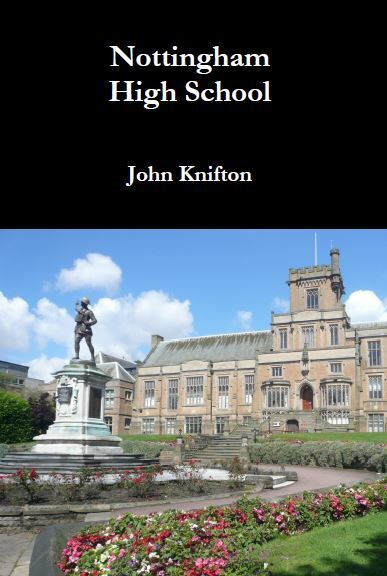 This website is currently under construction, but please check out the About page for details about John Knifton. We hope that we’ll bring all our readers an exciting webpage with more information in the near future.